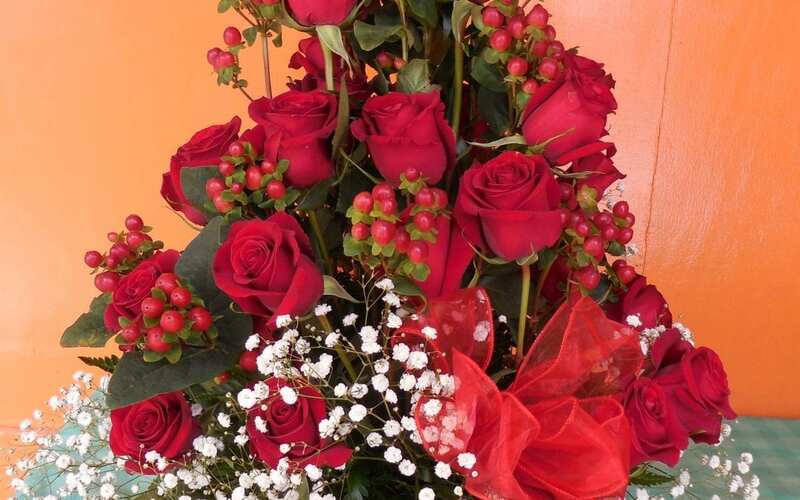 ”Happy Birthday or Happy Valentine’s”- Celebrate with a meaningful gift that create those forever memories- A fruit/wine basket top up with a beautiful bouquet of Red Roses or why not try our Roses in a box or a sleeve/wrap. 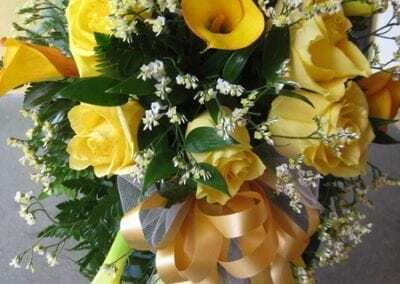 ”I am sorry” – Bridge the gap with a simple bouquet of yellow Roses. 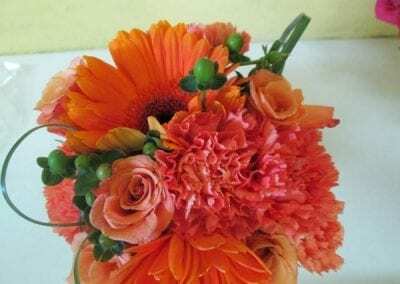 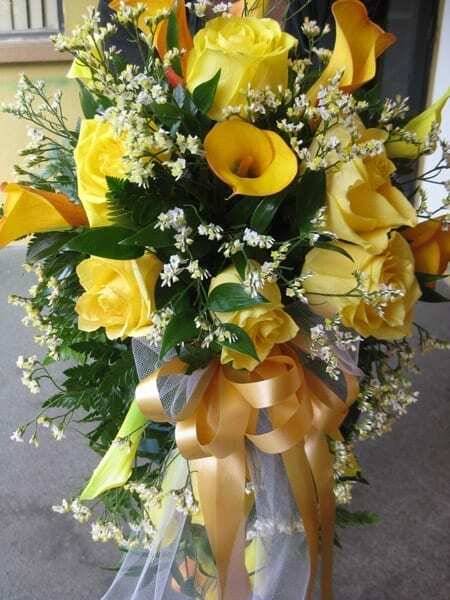 ”Congratulation”- An assortment of flowers can go a long way. 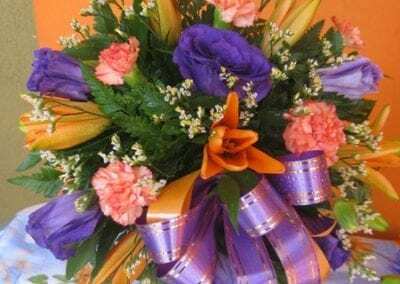 ”Get Well Soon”- Brighten with their favourite things- Flowers,Cheery Balloons,Cuddly teddy bears or a tropical fruit basket. 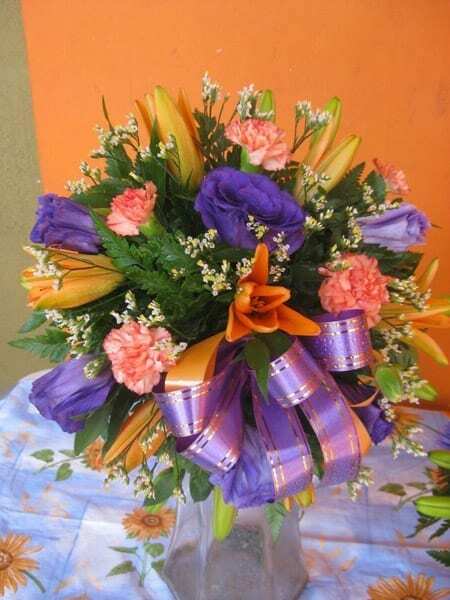 ”Good Job” – Acknowledge achievements with a thoughtful display of Orchids. 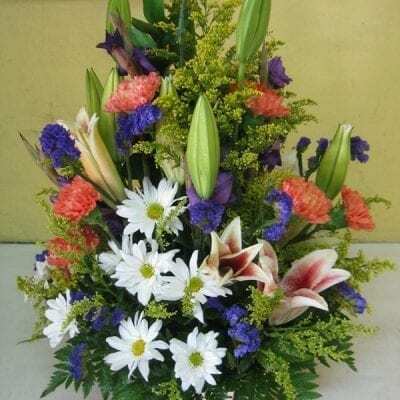 ”Lets Make The Place Pretty”- Nothing says it better than a tasteful arrangement of flowers in your favourite shade. 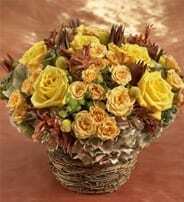 ”You Are My Sunshine” – Surprise with a big bouquet of Sunflowers. ”Hope The Weather Clears”- Bring the vibrant outdoors in with beautiful Carnations and Chrysanthemums. 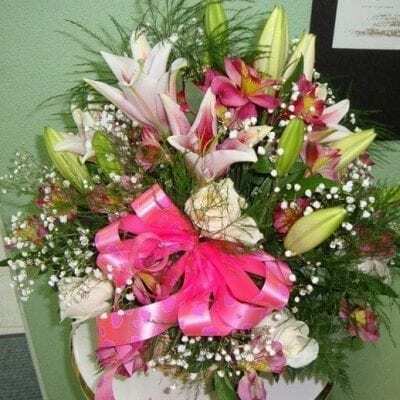 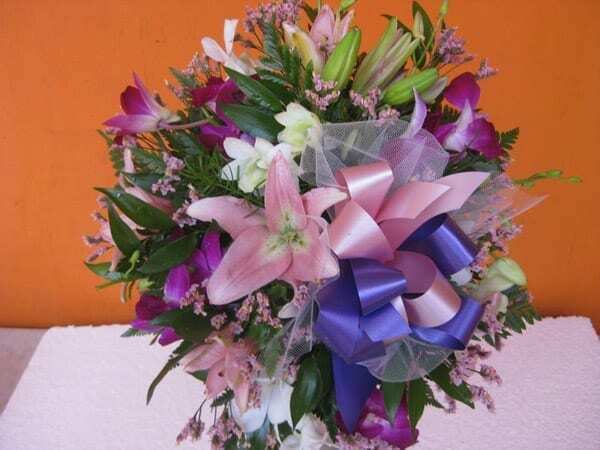 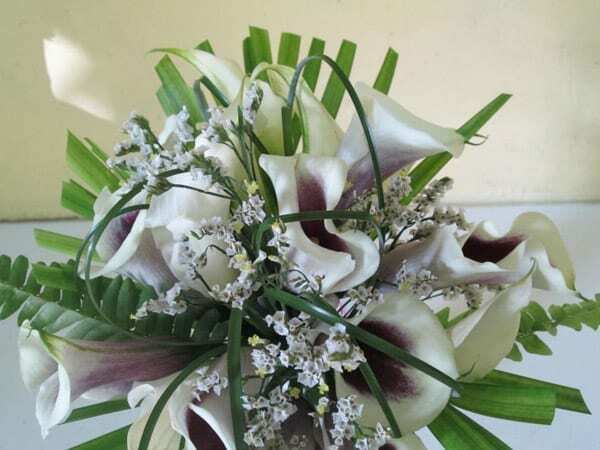 ”All The Best”- Send a bouquet of Stargazers,Cremons,Tiger Lilies or Anthuriums to say I’m there with you all the way. 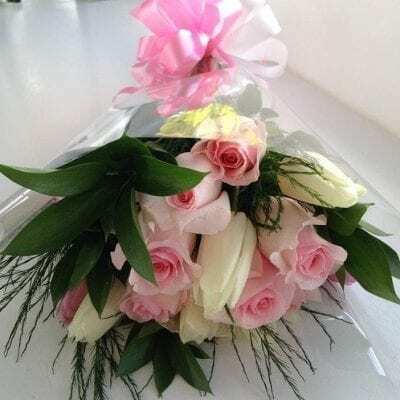 ”Surprise”- Because really! 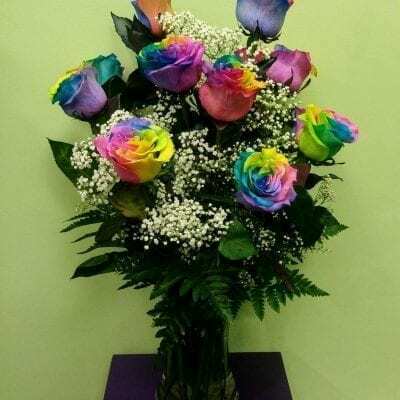 Why do we have to wait around for a special ocassion just to express our love and appreciation- Just it all with flowers from Hastings Flower Mart Inc.